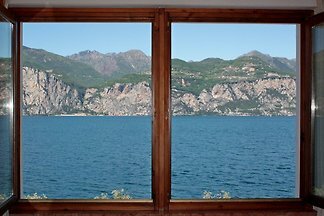 Cheap apartment only 40 meters to the lake. 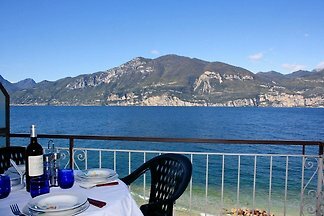 Quite quiet location in the Historic Centre with car space in the 60 meter. 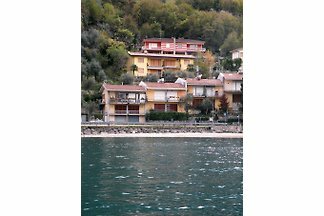 from 5 10 holiday homes & accommodations in Cassone di Malcesine were rated with an average of 4.5 out of 5 stars ! 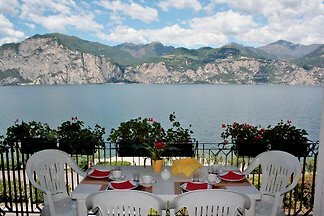 Rent successfully your holiday flat or holiday home in Cassone di Malcesine in only 20 minutes !